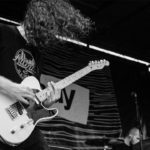 Ernie Ball artist and Dinosaur Jr. guitarist J Mascis recently recorded a song for an upcoming tribute album to the late Elliott Smith. While the songs on the album are all covers of Smith’s material, Mascis’ rendition of Waltz #2 is a near-complete reimagining, lifting key phrases from the original and adding completely different lyrics throughout. Say Yes! A Tribute to Elliott Smith is scheduled for release next week on American Laundromat records, and will include covers by Waxahatchee, Juliana Hatfield, Amanda Palmer and others. 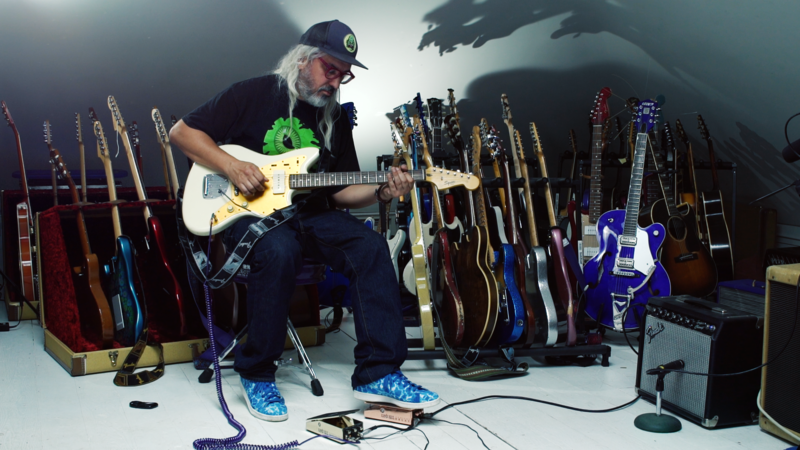 Check out the J Mascis version of Waltz #2 below and let us know what you think! Dig into the rest of the J Mascis catalog, including another excellent cover (Mazzy Star’s Fade Into You), with this Spotify playlist.